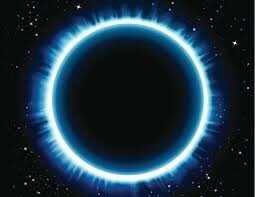 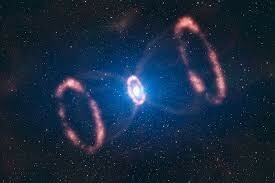 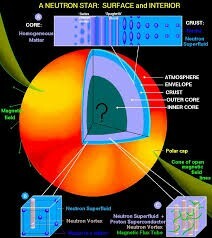 is a hypothetical type of compact exotic star composed of quark matter. 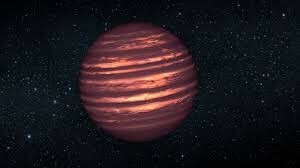 They are much too hot - or even in most brown dwarfs.They have surprising bands of methane. 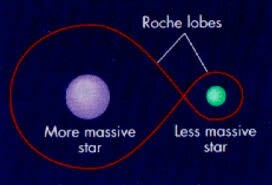 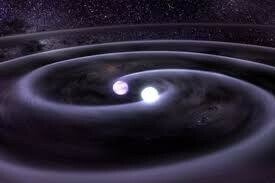 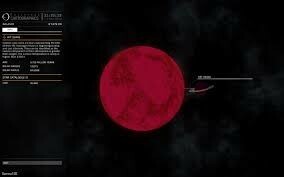 is a rotating neutron star that emits a beam of electromagnetic radiation.